How to Find a Dentist Near You? When you are considering dental care near you there are many factors that need to be considered. For instance, you need the best treatment at an affordable cost and require a specialist who can make your treatment comfortable. If you are considering dental treatment for the first time in a new location, picking and evaluating a dentist in Cathedral City CA and its surrounding areas can be a tricky and overwhelming task. 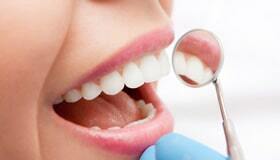 Be proactive about choosing a dentist in your locality who can put you at ease. This guide is to help you make an informed decision to find a skilled dentist in your nearest location. 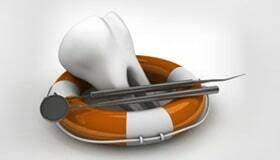 Take time to find the right dentist near you before any emergency happen. Check for the length of time a dentist has been into the industry; along with the professional dental associations they are associated. Just like other branches of medical science, dentistry continues to evolve day by day. In order to stay up to date with the latest tools and methods, the best dentist will continually pursue education to stay abreast with dental technology. The best way to find a good dentist is by word of mouth. Find out from your family members, relatives, friends or neighbors who they consider to be the best dentist near Cathedral City CA. Ask for referrals or a personal recommendation from your regular dental professional. A good specialist will have past and current customers who can recommend you. If you are new to the place, ask the local doctors who can help you get in touch with some good dentist near you. You can also get assistance from your insurance providers to help you with the recommendations. Do background research to check the credentials of the chosen dentists. You can also get information from the State Dental Board who has a list of the entire dentists practicing in the state. This background check can also help you with any disciplinary action taken against the practice or dentist. Google "Best Dentist Near Me" to pinpoint nearby practices. Visit their website to know more about the dentist and treatments offered in the practice. Some website offers helpful advice with the latest update on the blogs and shows their work with “Before and After Smile Images” to help you evaluate the dentist’s work. Check for the reviews of the dentist’s office in top directories to get a fair idea of how patients had experience in the past. Even if they have negative reviews, make sure to check how they have handled it, this indicates how courteous and professional they are with the patients. The best dental care isn’t always the cheapest! The cost of running a dental practice is not easy these days. If one of your shortlisted dentists is offering dental care at a lower price than others they could be cutting corners to save costs. Always remember that cheap dental treatments may cost you in the long run. Don’t be excited with the low prices and don’t let price come in the way while deciding a dentist. List down prices of some of the common dental procedures quoted from the nearby dental practices and compare them. This can give a fair idea about the cost of dental treatment in your area. Once you have reviewed the prospective dentist of your locality, call or visit their dental office before making an appointment. Ask if they are taking new patients. Check if the dental office is equipped with the latest technology and ask what procedures are performed in-office and which are referred outside. 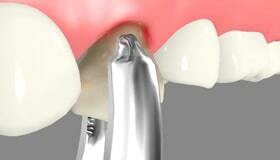 Get to know how the dentist can help you with the best treatment options which suit you. While you are in the office get the feel of the atmosphere and see how professional the staff members are. Do they have all the state-of-art technological facilities on-site? Will they be available after-hours in case of emergency dental needs? 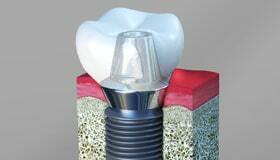 Does the dentist provide cosmetic, preventive and corrective dental care? Do we have to pay upfront or will you claim from dental insurance? These preliminary methods can help you relieve the anxiety before your first appointment. 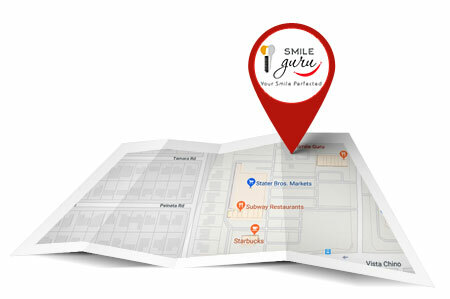 While you are choosing a dentist in your locality make sure the dentist office is close to your home or work location. This can ease you to schedule the appointment and arrive at the clinic on-time, especially when you are taking kids for regular dental checkups. Also, check the dental office hours to see if they are flexible with the time or do they close at the right time. Poor oral hygiene can rob your smile. 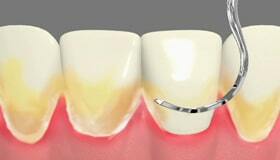 Don’t end up gaps in your teeth or getting dentures. Act now, before it's too late! If you are seeking a skilled and experienced dentist in Cathedral City CA and its surrounding areas such as Rancho Mirage, Palm Springs, Palm Desert, Indio, Sky Valley, Thousand Palms, Desert Hot Springs, North Palm Springs, Whitewater, Bonnie Bell, Cabazon, Banning, Beaumont, Redlands, Moreno Valley, Hinda, Cherry Valley, Calimesa, turn to Smile Guru for comprehensive dental care. With over 2 decades of experience in the industry, Dr. Keerthi Senthil provides excellent dental care you need the most to enjoy a healthy and bright smile. Our dedicated dentist is happy to answer all your questions and guide you on how to keep your teeth healthy. We’re now accepting new patients in the Cathedral City area. Got a dental emergency? Call us to get same day treatment!